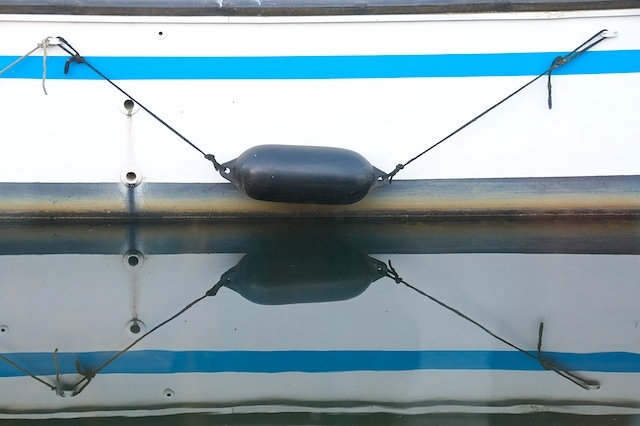 We'd just secured our mooring at Briennon when I looked out of the window and saw the fender on the boat next door. Surely I don't need to explain myself further! Graphic design is everywhere if you have an eye that can create it, Peter. I am even starting to have these jump out and draw attention to themselves!! This one must be a true yachtie... Not.